Nighttime construction activities will take place Thursday, March 16, causing lane closures on the Dulles International Airport Access Highway and Dulles Greenway. When: Thursday, March 16 - Friday, March 17, 6 p.m. to 5 a.m. When: Thursday, March16 - Friday, March 17, 8 p.m. to 5 a.m.
A 24/7 Hotline is available for Dulles Corridor Metrorail Project Phase 2 construction-related issues: 844-385-7245. 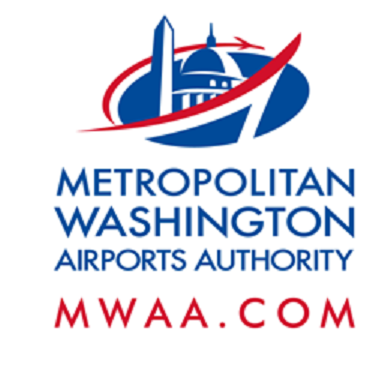 For general project information: www.dullesmetro.com or 703-572-0506..